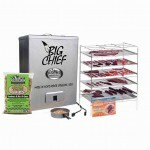 Food Grade Polypropylene/Polymer-USDA Approved. 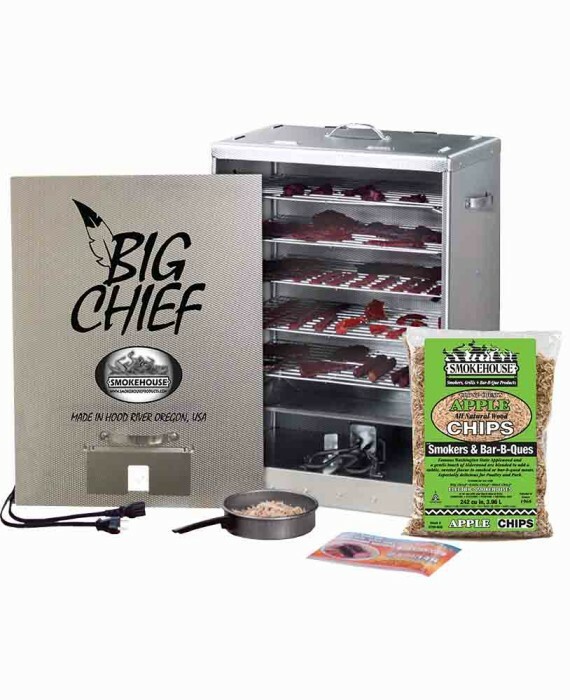 The smoker drying screens measure 10″ x 10″ and fit both the front load and top load Little Chief Electric Smokers. Foods Slide Right off-No Sticking! 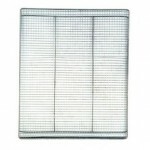 They are easy to clean and are dishwasher safe. 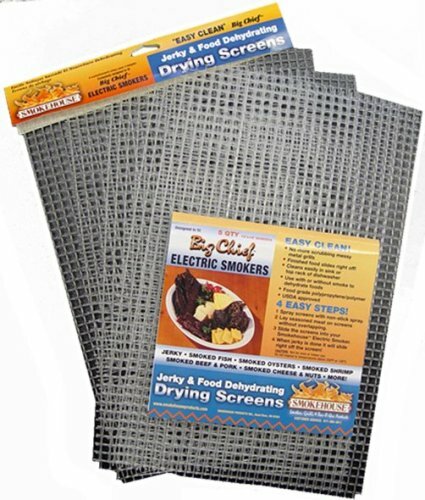 Other uses include smoking cheese and they can be used for dehydrating vegetables as well. Four screens per package.